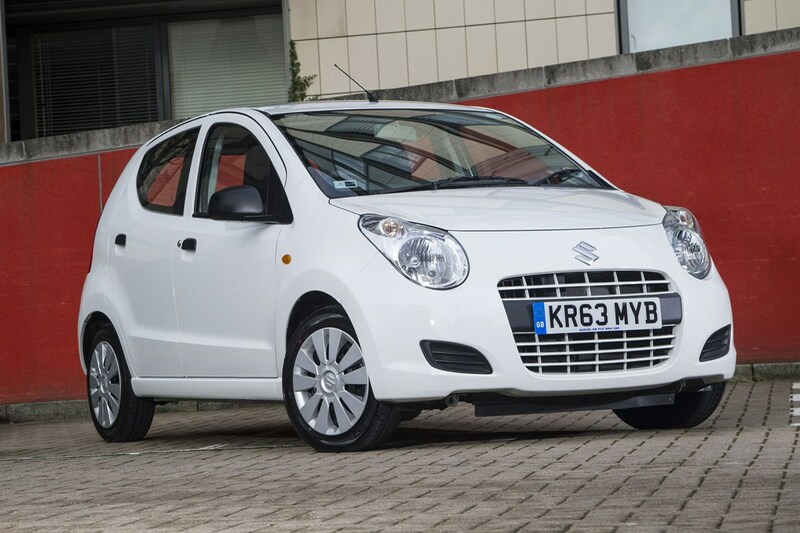 The Suzuki Alto has been offered in the UK since 1979; the first step into passenger cars from a marque otherwise known for motorbikes, the name has applied to just a handful of generations offered here – in Japan, there have been eight distinct models. Replacing the Maruti 800 based Alto offered until 2006, the 2009 Suzuki Alto is a new global car, and represented a significant upgrade over its rather dated predecessor. One thing retained, though, is a low price. 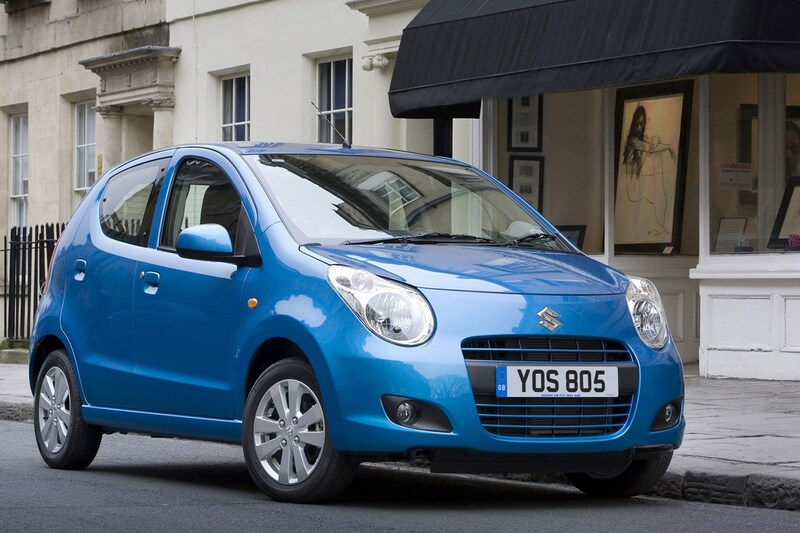 A new Suzuki Alto cost between £7,000 and £10,000 in 2009, and even the highest specification failed to reach £11,000 by 2015, when UK sales ended. One of the cheapest brand new automatic cars available at the time, the Suzuki Alto tends to attract a loyal, older following and can be an excellent used buy. 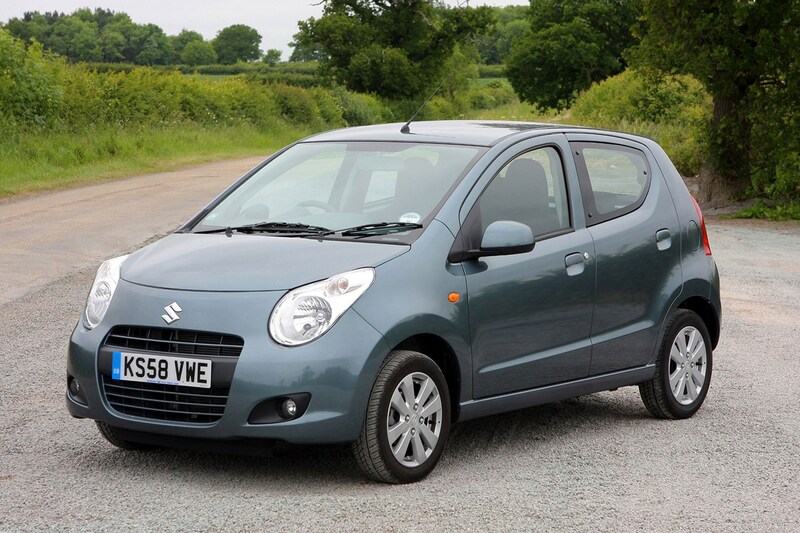 Is the Alto a cheap car, or a cheap Suzuki? Despite the Alto's high-ranging name, it really is the cheapest car Suzuki offered at the time – at the entry level of a whole family of budget-friend cars; the similarly cost-focused Suzuki Splash started at £9,145 and still undercut the better-known Swift! That should give you an idea of how basic the Alto is – pop-out rear windows rather than wind-down (though this isn't uncommon on small five-door cars now), austere plastic trim and manually-adjusted door mirrors. 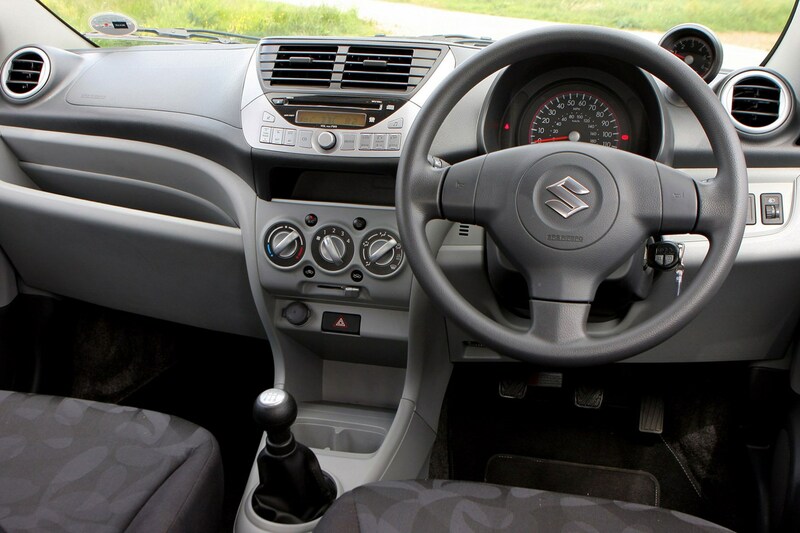 Key to the Suzuki Alto's price is the engineering; despite the Japanese brand, it's a product of Indian subsidiary Maruti, who also made the previous Alto - though that was closer to the Japanese design and much older overall. 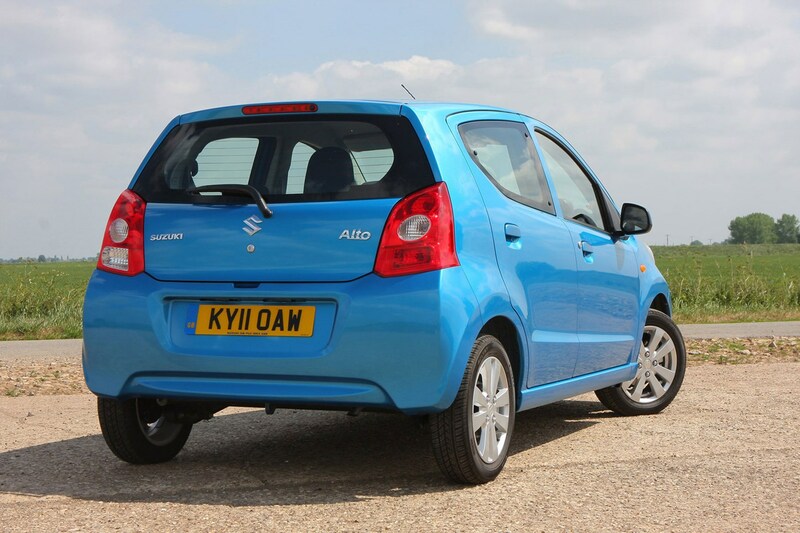 Built to tackle conditions in emerging markets, it's ideally suited to Britain's neglected urban infrastructure; it's also easier for Suzuki to sell this larger Alto to markets that are free of Japan's size-based taxation. 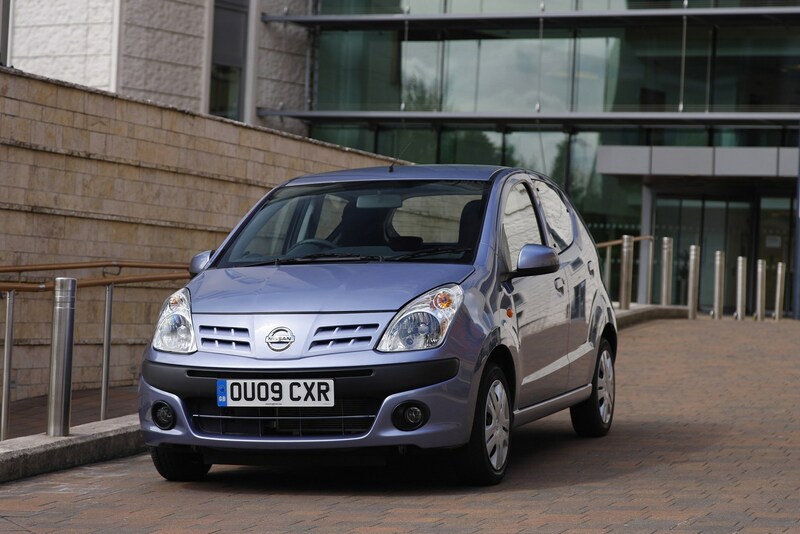 There's a badge-engineered variant that was offered in the UK – the similarly cheap Nissan Pixo – but it's a superficial, cosmetic change; you can consider this article applicable to the Pixo as well. It would be inaccurate to say the Suzuki Alto isn't aspirational; it exists to provide comfortable transport where previously motorised tricycles and ancient licence-built designs were all that mass-market buyers could afford, and represents the dream of reliable, affordable motoring for millions of motorists around the world. Of course, here in Britain we take that for granted, plus we have a massive reserve of luxurious secondhand cars to choose from - so that fundamental dream is obscured by prestige badges and computerised gadgets. Want to step away from all of that and get back to basics? The Alto is your car. So what does a Suzuki Alto offer? Five seats, five doors, a 1.0-litre petrol engine that delivers 68hp – enough to reach 62mph in 13.5 seconds – and a choice of five-speed manual or four-speed automatic gearbox. 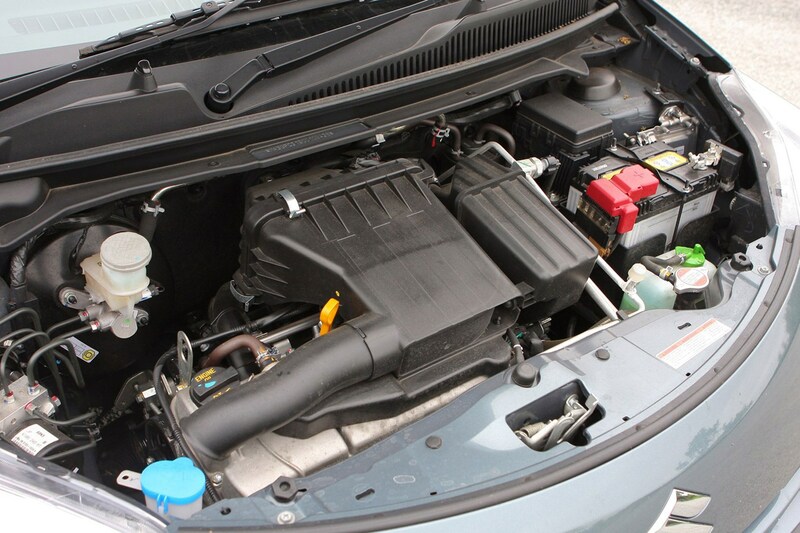 Although Suzuki has offered three-cylinder engines before, the K10B engine installed in the Alto is vastly different to the less-reliable G10 offered in 1990s Swifts. Chain driven double overhead cams and 12 valves, this back-to-basics car has some impressive tech under the hood. 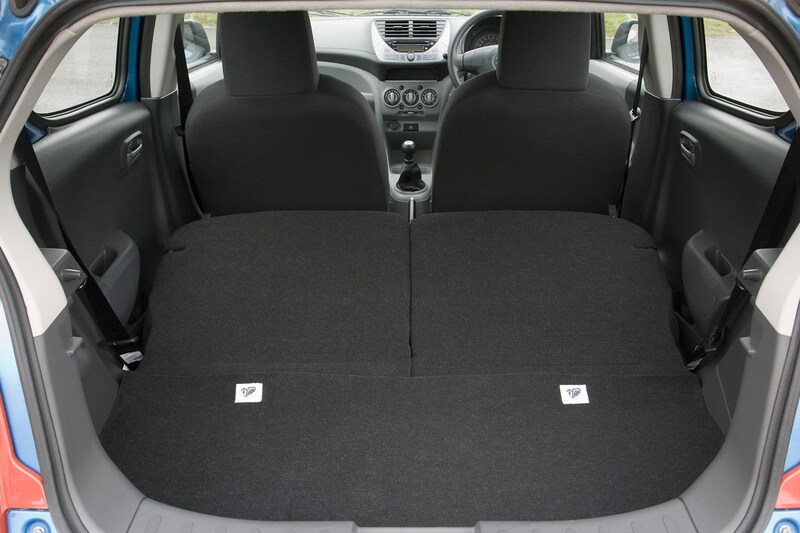 It's the only tech you'll get – there's not much else to be found in the Alto, though it does have air conditioning and remote central locking on SZ2 and above, and a radio/CD player. Higher-specification models benefit from a height adjustable drivers' seat, front foglights and body coloured door handles. Manual Suzuki Altos have emissions of 99g/km; opt for the traditonal-tech four-speed automatic and you'll join in polluting the planet - to the tune of 118g/km. Good effort, must try harder. For the budget, the Alto is one of the most eco-friendly cars you can get, regardless of transmission. Isn't the Alto a bit short on character, though? Like most cars, the Suzuki Alto is some artfully-folded and welded metal, with an engine and some bits of trim; character is something we project on our cars. We get it though, a Citroen 2CV was slower, more dangerous, less comfortably trimmed and far less pleasant for a long journey, but it inspired love and enthusiasm in owners for decades. Take the Suzuki as an appliance and that's all it will be. If it's your first foray into driving, though, the memories you make with it will become part of the car's identity for you, and crucially, it won't let you down in the way many of the rose-tinted retro cars are going to. Put it into a city and it'll nip through traffic effortlessly – and with so little at risk from other road users, you'll be a lot calmer than when driving the shiniest high-spec SUV down double-parked city streets. It isn't sporty – but in India, where the Maruti became a symbol of affordable transport as potent as the Volkswagen Beetle, the cars are loved for the journeys they allow. What are the downsides to the Alto, then? For a 2009 car, it performs quite badly in EuroNCAP, with three stars. That's not that unusual for a budget car now as standards are tougher, but at the time many cars of this size and generation achieved four stars, and better occuptant protection. Contributing to the low score, the basic model lacks side airbags and the top SZ4 is the only one with electronic stability programme to help tame unexpected conditions - or driver inputs. It's still safer than most used cars from the previous decade, but you will want to look elsewhere if you want five-star protection. Practicality is a little limited compared to some rivals, too – there's a 129-litre boot and just a cubbyhole instead of a glovebox, though it's big enough for six 500ml bottles. Finally, it really is working hard to keep up with motorway traffic. Unlike previous spartan offerings vying for the title of 'cheapest new car in the UK', though, it isn't unsophisticated. 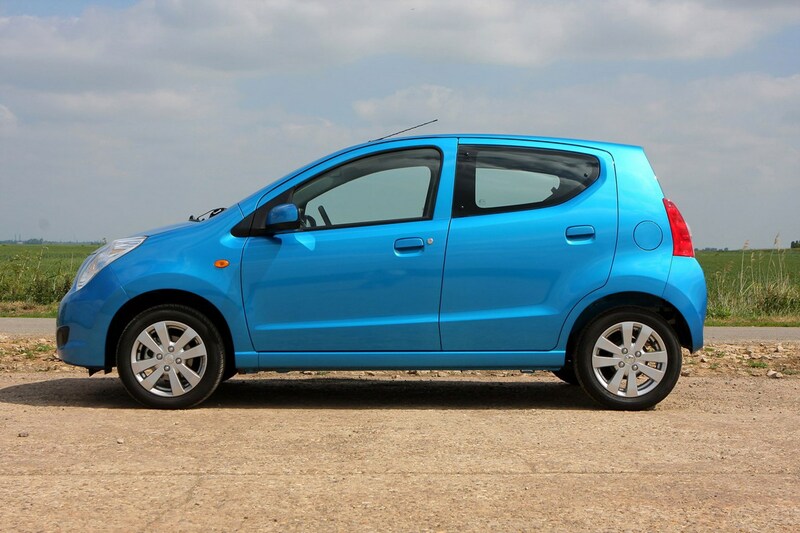 What should I consider when buying a used Suzuki Alto? Clutch wear on manuals, as many have had a hard life in cities. Where's the Suzuki Alto now? Absolutely everywhere; plying paths in Peru, skirting traffic in Shenzhen and battling congestion in Chennai. It got an extensive facelift for domestic and local export markets. 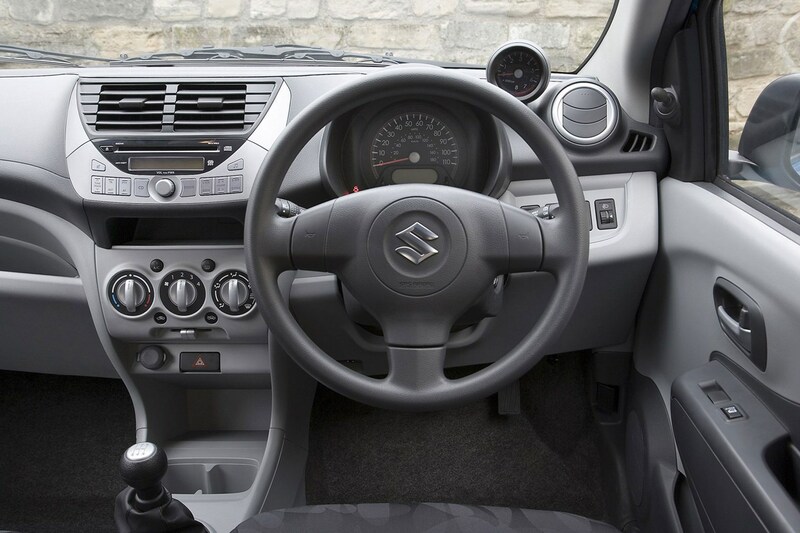 The Suzuki Celerio took the place of both the Splash and the Alto in the UK in 2015, and is one of the better value offerings at the budget end of the British car market. 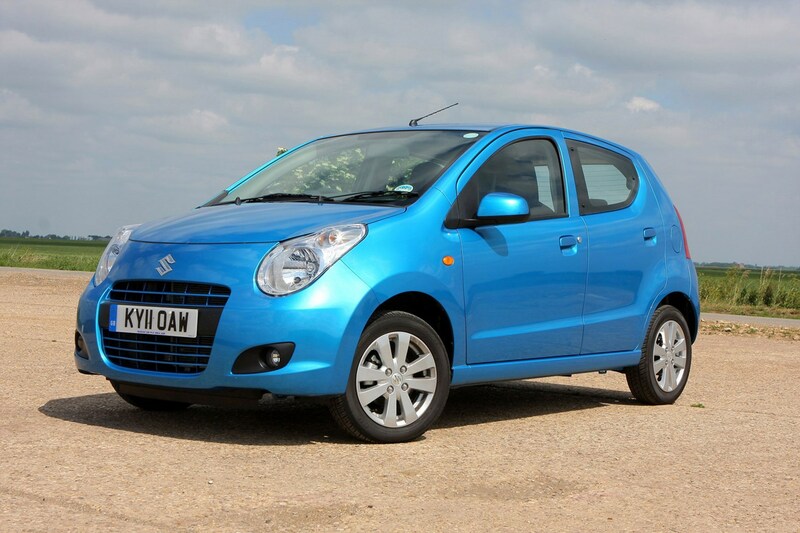 How much should I pay for a Suzuki Alto?